Aluminum can tabs: The tabs are given to the Shriner’s & converted to money for use by their hospital. Box in coat room. Manufacturer Coupons: The coupons are forwarded to military base commissaries in the US and around the world for use by the families of our service personnel. Box in coat room. School supplies NON-PERISHABLE FOOD ITEMS needed at Bethlehem food pantry – collecting at the post. We are taking donations for the Bethlehem food pantry – they let us know that they are in need of back to school supplies! 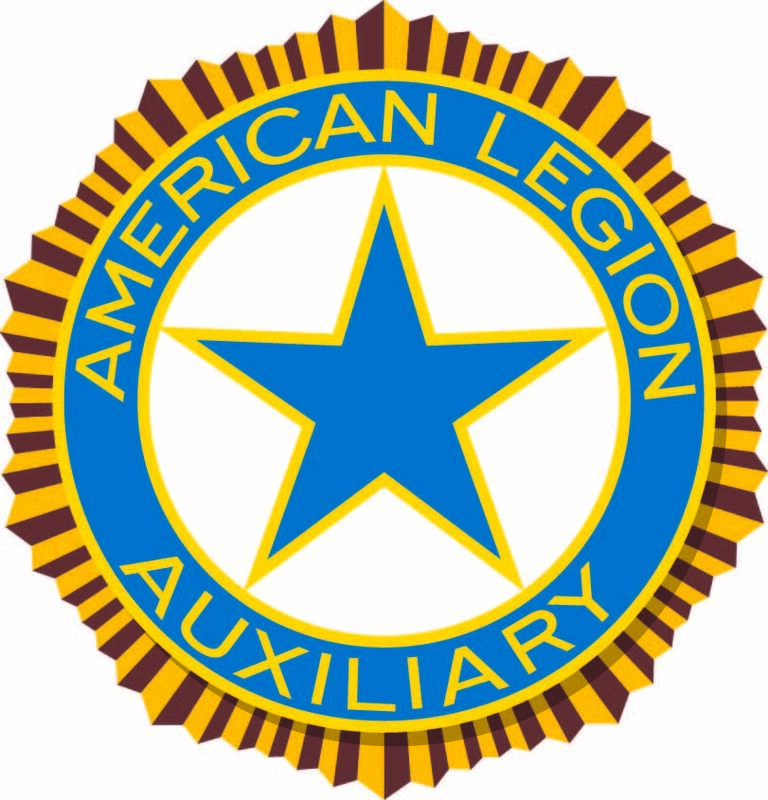 Pencils, pens, paper, folders, notebooks, glue, scissors etc…If you can help, drop it off at the post or mail it to the ALA Aux Unit 1040 at the post address. Roseann Lohrey will be organizing the Thanksgiving & Christmas dinners for the Vet house on Delaware Ave.. Auxiliary Unit 1040 will provide all the fixings including dessert. If you would like to help her, give her a call. Unit 1040 Auxiliary is collecting new gift items for the Delaware Ave Vet House ( 6 men) and we are collecting for the Bethlehem Fund for children from new born to 18 year olds. New clothing, toys, books, gift cards etc.. Drop them at the Post! DO NOT INCLUDE: glass items, chocolate, things that melt or homemade items. The 10th Mountain Division at Fort Drum has a Brigade Combat Team or in the neighborhood of 3,500 soldiers deployed in Afghanistan that has not been adopted. 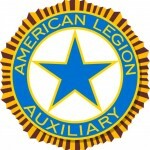 The local chapter of the Association of the United States Army is looking for organizations, groups, etc. to sponsor platoon(s) during their deployment period, which is about 12 months. The primary responsibility of a sponsor is to provide a link to home for a deployed soldier. This includes sending things such as letters, email, birthday and holiday cards, and small care packages when possible. The purpose is to let them know America cares and appreciates what they are doing. Platoons can have anywhere from 10 – 30 soldiers so if size is important be sure and let us know. Also if there is a particular platoon or type of platoon (i.e., we link hospitals up with medical platoon and engineer platoons with engineering firms). Prior to deploying, sponsors are invited to a link-up meeting on Fort Drum. This gives folks the opportunity to meet some of the soldiers in the platoon they are adopting prior to their deploying. If you do not live in the local area, an electronic link up will be arranged. Thanks for your help in this worthwhile endeavor and tell your friends and neighbors so that they can get involved. Francine Waldron would like to thank all those auxiliary members that supported her in her efforts to re-energize and re-organize the Auxiliary Unit 1040 over the last 2 years. We have a new president! Evelyn Valentino – let’s all congratulate her for her willingness to lead Auxiliary Unit 1040 for the next year! Harriet Minick, VP, Tracy Risko, Treasurer and Dale Lukatschat, Secretary will remain in their executive officers position. Thank you ladies for your dedication and committement to the Auxiliary. Keep coming back for updated info! See you in September – First Tuesday of the month is the new meeting date!